Colour laser MFP series that is reliable and easy-to-use and comes with print, copy, scan and fax capabilities. 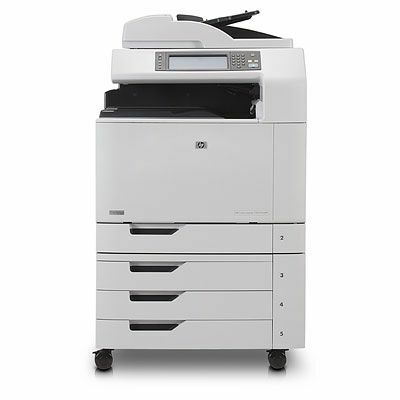 It is designed to boost productivity and for maximum colour and black-and-white performance. 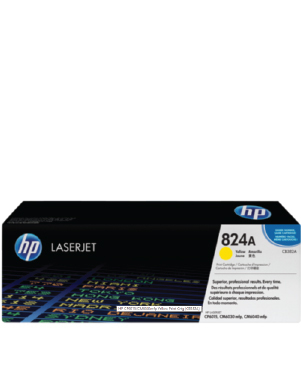 Designed for enterprise users who want to share high-quality colour printing across larger workgroups of up to 20 users.